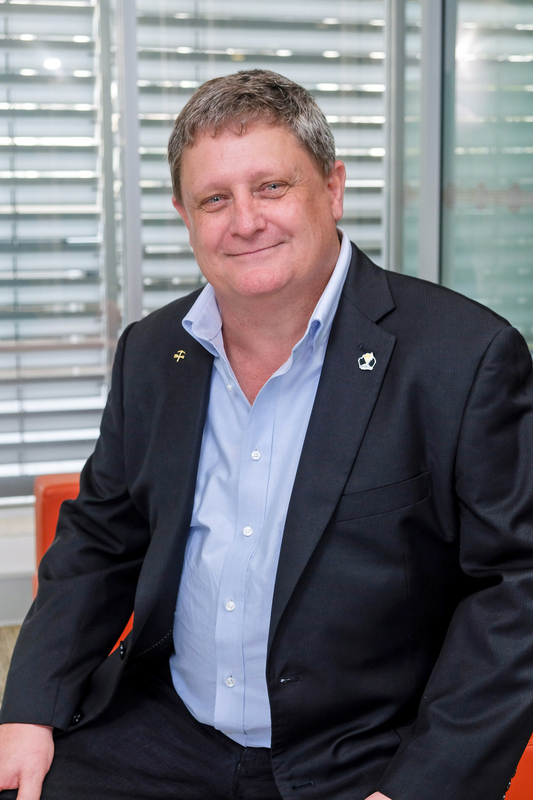 Grahame Kelly is the General Secretary of CFMEU Mining and Energy Division. Grahame grew up in Singleton in the NSW Hunter Valley. He started work in the coal mining industry at Warkworth in 1985, first as a trades assistant and then as a washery operator. In 1996 he was elected Lodge Secretary at Warkworth and then in 2000 he was elected to the Northern District Board of Management. In 2003 he stepped into the role of District Vice President and in 2006 was elected District Secretary. In November 2017 he was elected General Secretary of the Division.